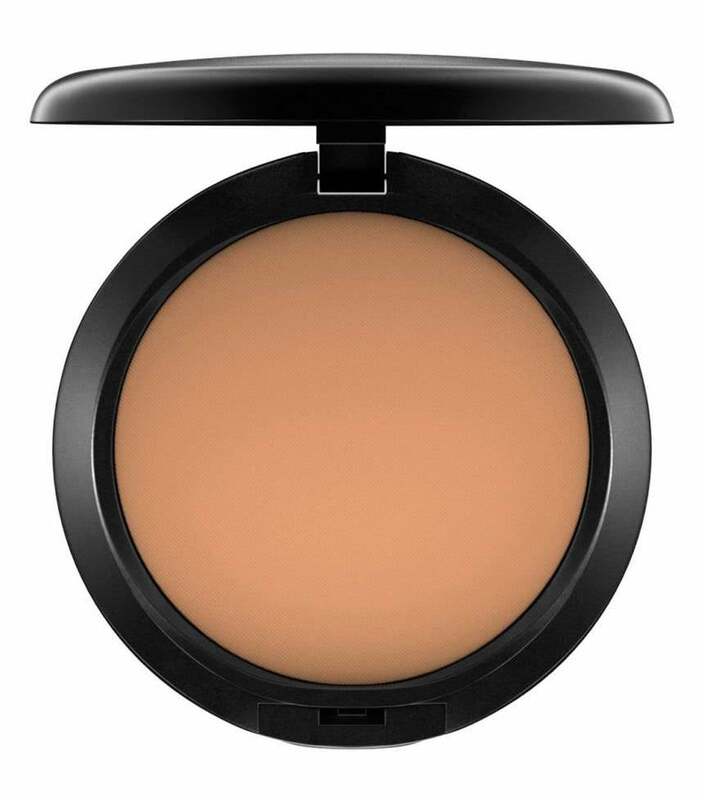 One of my first makeup experiences as a teenager was heading to my local department store, walking up to the first sales lady I saw, and asking, "What is the best powder foundation I can buy?" Without hesitation, she pointed me in the direction of MAC Cosmetics. A few minutes later, I was the owner of my very first MAC Studio Fix Powder Plus Foundation ($54). Over 10 years later, I still use this product daily, but the journey wasn't as simple as it sounds. Several times I thought to myself, "Is it really the best?," and I let friends, ads, and salespeople constantly convince me to try something else. From drugstore brands to high-end names, I've tested it it all. Because I have problematic, acne-prone, oily skin (lucky me! ), all these other options made those issues worse or just were never right on my face. Like clockwork, every single time I experienced a failed attempt at switching products, I headed right back to my holy grail trusty foundation. My favourite thing about it: the coverage! I'm not a huge fan of heavy liquid foundations. I prefer lighter BB-cream-like textures, but they aren't enough when covering my flaws. 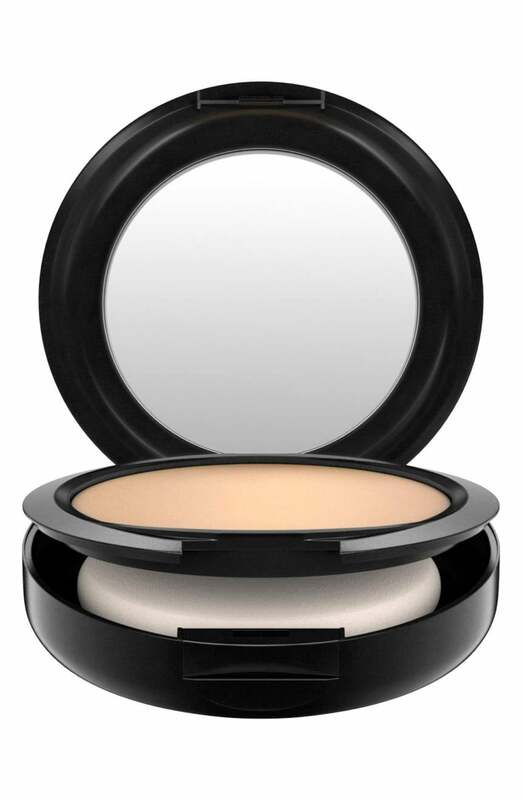 I strictly rely on powder for coverage, and this one does the job! I even use tiny brushes for spot treatments if I have a breakout. The consistency and finish are simply unbeatable. It comes in a variety of shades ranging in neutral, cool, and warm tones. 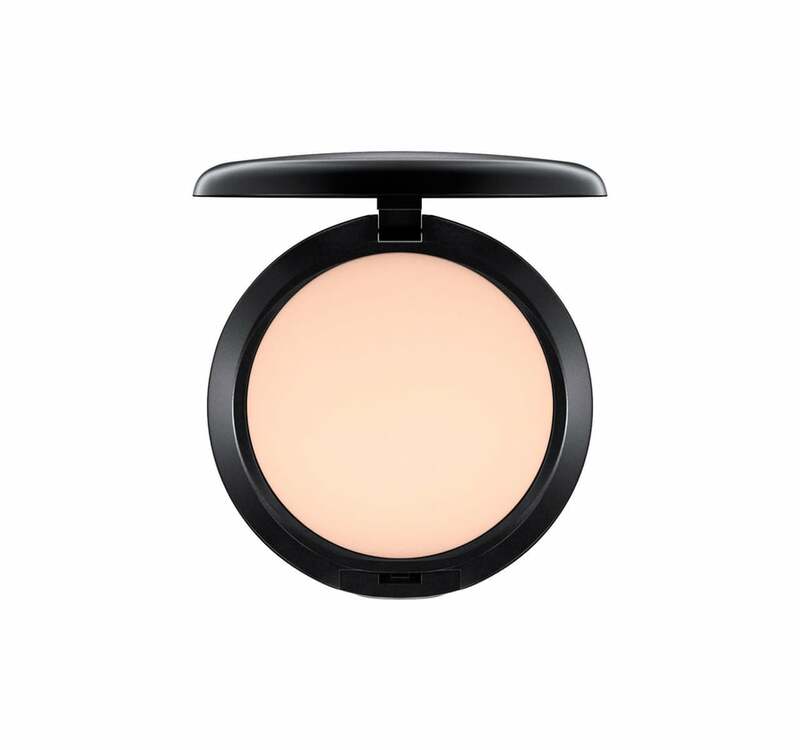 The brand also suggests that you can use it in combination with other heavier liquid foundations or setting powders, or just as is. If you haven't already, give this cult classic a try.